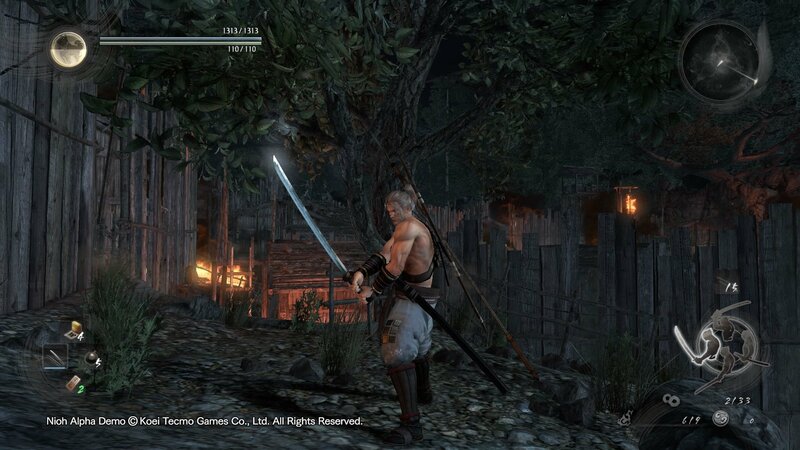 Yukishiro is a Weapon in Nioh. 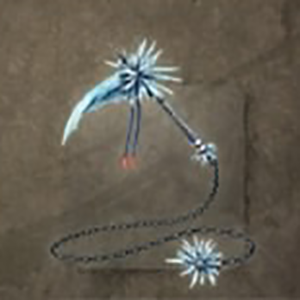 "A kusarigama said to house the power of both water and ice. Its name refers to the water formed from melted snow ("yuki") flowing down rivers. Forged by a famous swordsmith, it is comprised of metal smelted from strange ice—covered ore discovered deep in a mystical mountain located in the northern provinces. The ore proved difficult to mine, as it caused those who laid hands upon it to instantly freeze to death, however a Buddhist high priest advised those seeking the ore to pour melted snow water over it for three days and three nights to slowly melt the ice enveloping it. This chilly weapon is the embodiment of ice itself —sharp, polished, and clear. Its cutting edge is able to freeze the openings of wounds it inflicts."